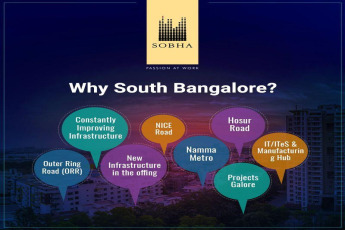 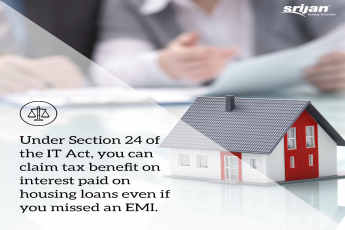 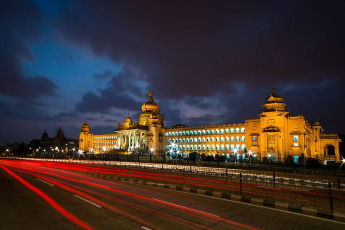 Reasons why your new home should be in South Bangalore? 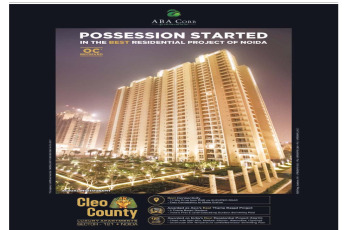 ABA Cleo County is a residential project developed by the ABA Corp. 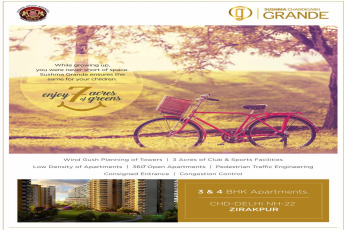 The project is located at Sector 121, Noida Greater Noida Link Road, Noida. 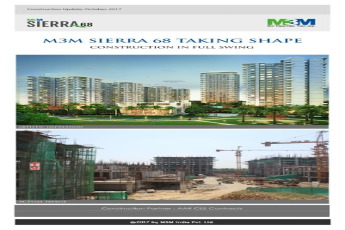 The project offers luxurious apartments and received its Occupancy Certificate. 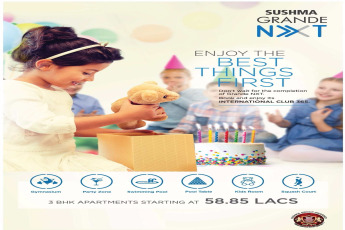 The possession started in the best residential project in Noida. 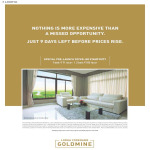 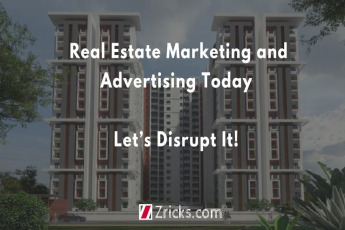 Real Estate Marketing and Advertising Today - Let’s Disrupt It!